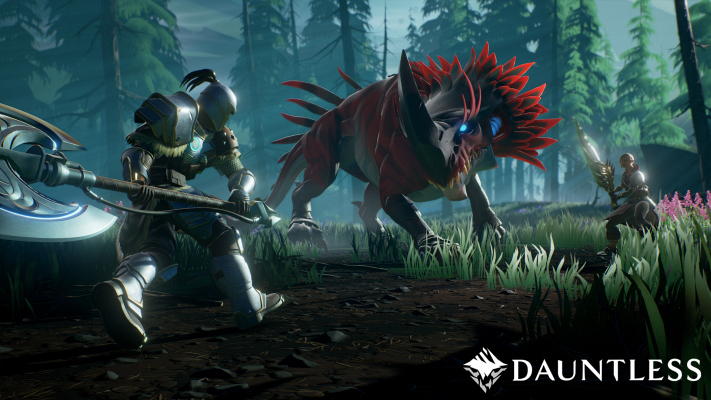 Veteran Developers from BioWare, Riot Games, Capcom and Blizzard Debut their Vision for Online Gaming with Dauntless, coming to PCs Worldwide in 2017. 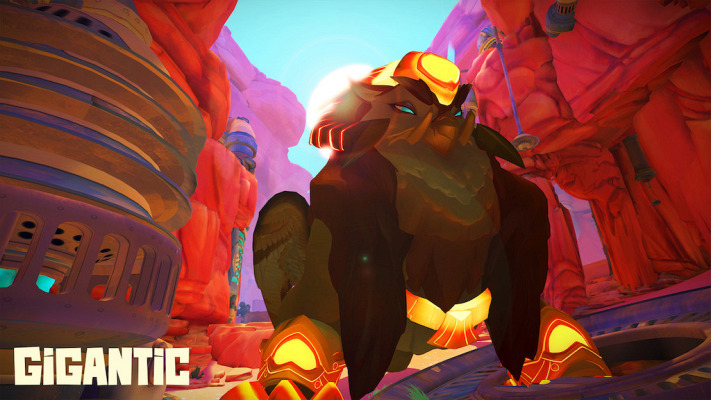 The developers at Motiga are getting ever-closer to releasing their first game, Gigantic. Elemental creatures need their power harnessing. 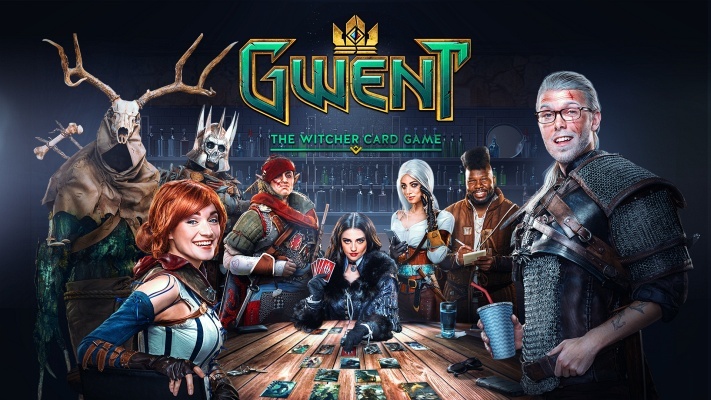 Closed Beta Launch - GWENT The Witcher Card Game. 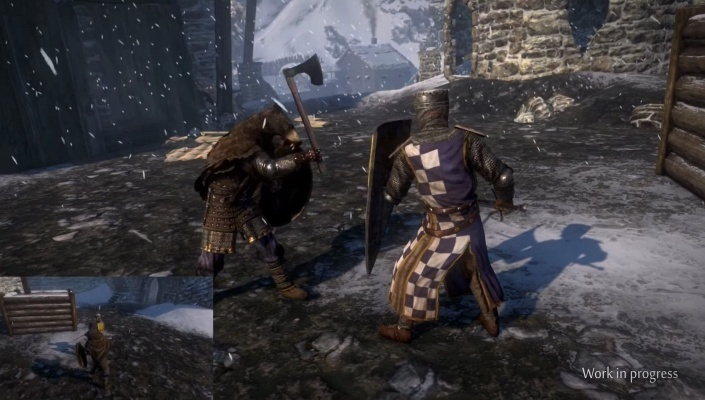 New trailer shows off some fresh animations, what's coming up soon. 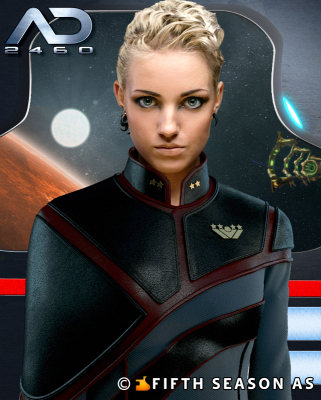 Developers thought about shutting down the game, were surprised by vociferous community reaction. 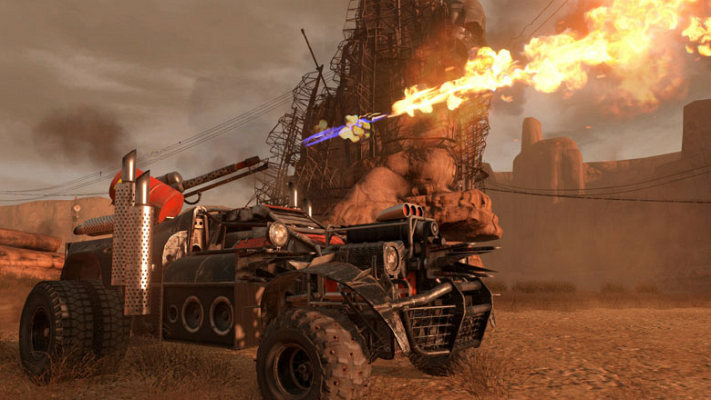 Crossout Introduces Clan Wars, Fame, Fortune and Relic Vehicle Parts for Competitive Players. Global publisher My.com and developer NetEase are excited to open the servers for the first Closed Beta Test phase of Revelation Online. 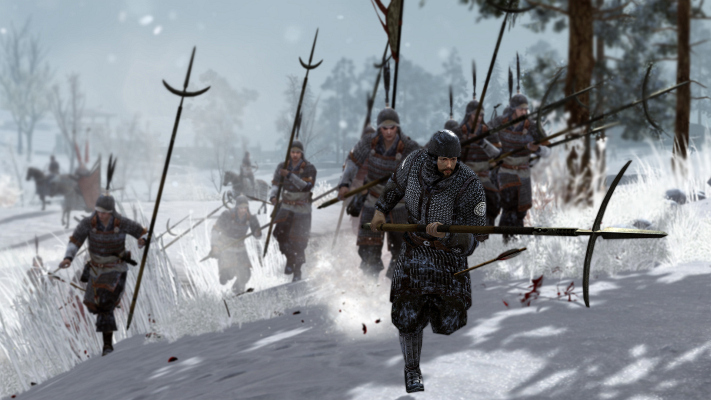 Early Access phase confirmed, begins on Steam for online tactical combat title. 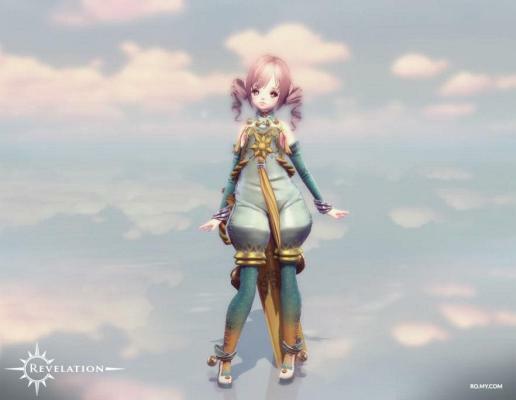 Global publisher My.com and developer NetEase are proud to introduce the latest gameplay trailer for Revelation Online that features the Gunslinger class.